The leader of coalition of Fulani herdsmen groups in Nigeria, Alhaji Saleh Bayari, says they have not endorsed President Muhammadu Buhari of the All Progressives Congress, APC, or Atiku Abubakar of the Peoples Democratic Party, PDP. 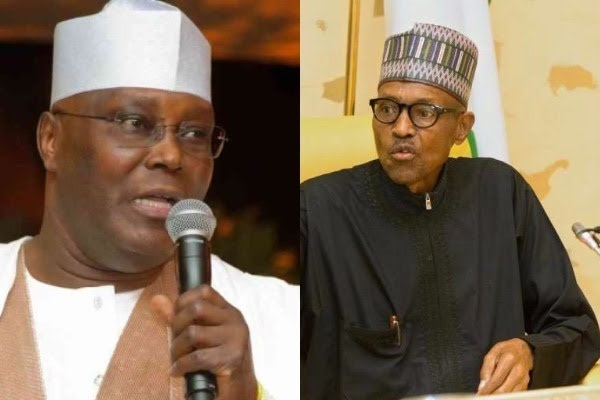 The coalition stated that Buhari and Atiku are Fulani men and urged members to elect anyone who showed concerns on pastoralists’ plights and their economic development. NAN reports that Bayari spoke at a National Delegates’ meeting of coalition of Fulani Associations from 36 states of the federation and the FCT held in Sokoto on Sunday. In the communiqué read by Bayari, the coalition groups dissociated themselves from some Fulani unions’ endorsement of a particular presidential candidate. They described the endorsement as dangerous noting that their associations were social, non political and none partisan aimed at uplifting Fulani interests. The groups said the endorsement was not in the interest of generality of Fulani Headsmen as neither consultations nor meetings were held prior to the decision. It also reminded “herdsmen to consider the credibility and suitability of candidates as well as the leader that has regard and concerns with their plights”. According to the groups, about 17 million pastoralists are in Nigeria and that while government disburses subsidy and support to farmers, headsmen obtained nothing in past four years. The coalition accused the Federal Government of not doing enough for Fulani hersdsmen in recognition that they were marginalised in the present disbursement of TraderMoni scheme initiative and others. The groups further explained that the meeting was organised to exchange thoughts and ideas and possible ways of librating the Fulani headsmen to come out to speak with one tongue.